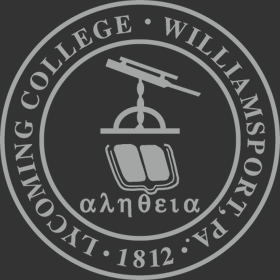 A native of Mill Hall, Pa., and a graduate of Central Mountain High School, Wheeler discovered her passion for poetry at an early age when she penned the lyrics to her high school’s alma mater. But it was during her undergraduate years at Susquehanna University when she nurtured her love of poetry, earning a bachelor’s degree in creative writing. Wheeler subsequently earned a master of fine arts in English from Penn State. 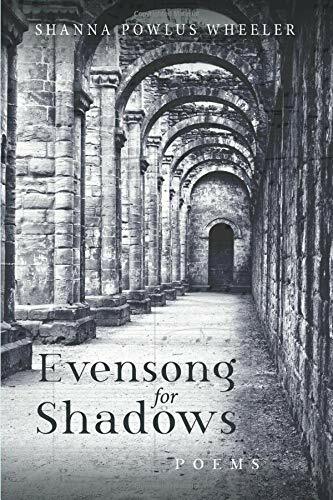 Many of the poems included in “Evensong for Shadows” date back to her days of developing her craft, while others reflect on her life experiences since she began her career at Lycoming College in 2007. While featuring locales in both Clinton and Lycoming counties, at its core, the collection explores the physical and emotional landscapes of miscarriage, including a variety of her personal experiences as a mother. Dedicated to her husband, Wheeler’s collection acts not only as a memorial to their unborn children, but also as a celebration of the liberal arts model of education that has enriched her life and career. Her poems are inspired by interests across a wide breadth of disciplines including astrophysics, biology, art, music, religion, mythology, language, and other realms of study. “Evensong for Shadows” can be purchased either through Amazon at https://www.amazon.com/Evensong-Shadows-Shanna-Powlus-Wheeler/ or through Wipf and Stock Publishers at https://wipfandstock.com/evensong-for-shadows.html.